More drool worthy options, at your fingertips! 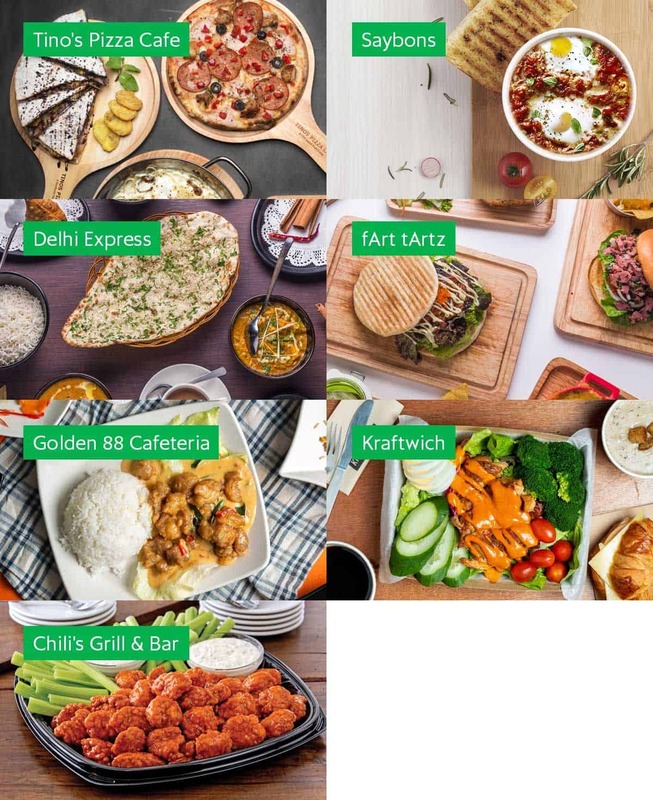 You can now find the following restaurants on GrabFood! And as always, you can order in from all restaurants with no minimum order! Did you know 86% of our deliveries are within 30 minutes? 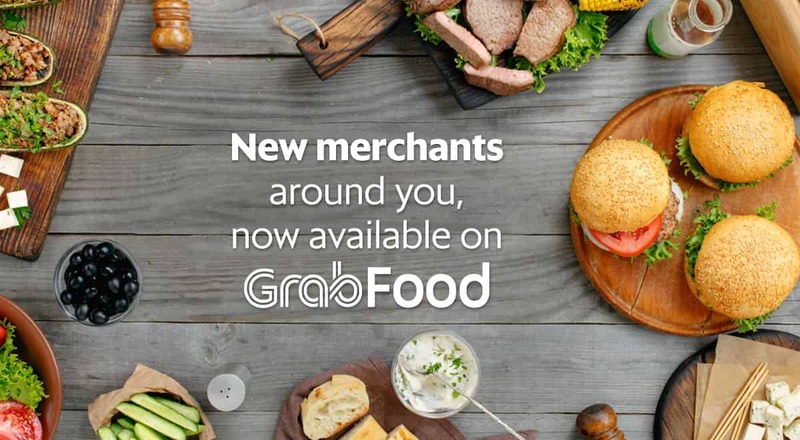 You need to have an existing Grab account with verified email address in order to use GrabFood.